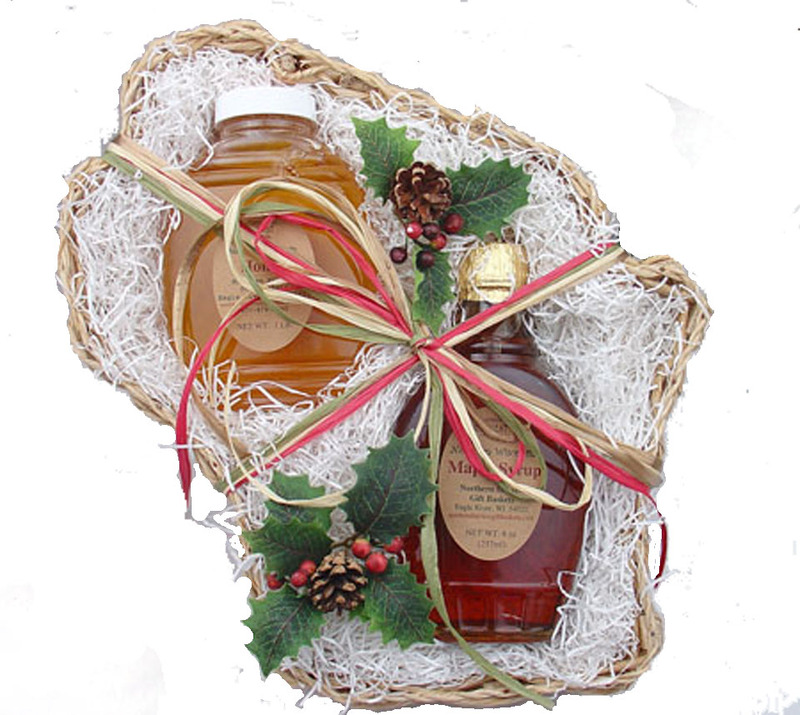 MAPLE SYRUP: Maple Syrup can be kept for a very long time without losing its wonderful sweet flavor. After opening a container of maple syrup it should be refrigerated to prevent mold growth. If you will not be using your syrup for quite some time you may want to put it in the freezer, it will not freeze but will remain delicious almost indefinitely. 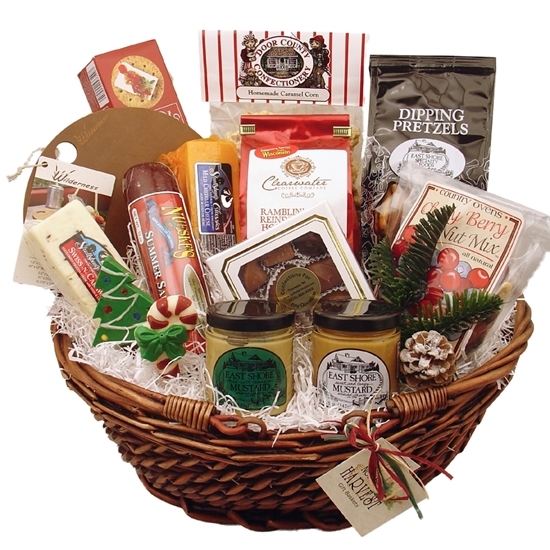 MAPLE CREAM: Maple cream is 100% pure maple syrup in a smooth, creamy, spreadable state. Sometimes if maple cream sits unused for a period of time it will get a layer of maple syrup on top. Simply stir the contents and you will have a smooth homogenous cream. Keeping it in the refrigerator or freezer will help retard the separation process. 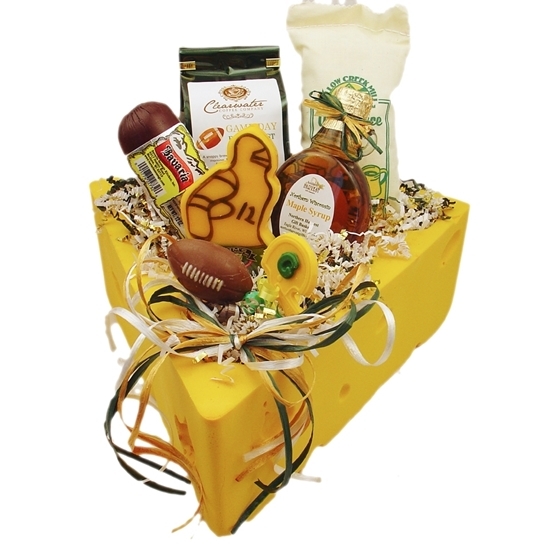 HONEY: Honey is a 100% natural product from the honeybee hive. Our honey is considered raw honey because it is not heated to high temperatures that will destroy the nutritional value. Raw honey will not spoil, although it will crystallize. This is a very normal occurrence and will eventually happen to all raw honey. To reliquefy crystallized honey place it in warm water, the crystals will dissolve. CREAMED HONEY: Creamed Honey should be refrigerated or kept in a cool location to prevent it from melting or liquefying. 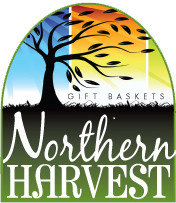 If the weather at the time of shipping a gift basket is too warm, Northern Harvest may find it necessary to substitute a similar product of greater or equal value.